Morning! What happened while you were asleep? 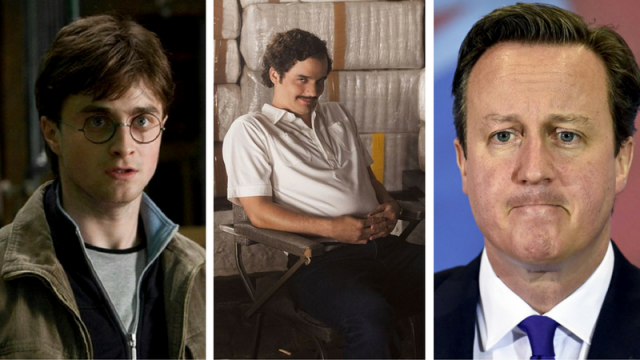 Well…David Cameron quit (again), Daniel Radcliffe may be Potter once more, and a record number of people decided not to pay for Narcos. Last night, David Cameron publically admitted that his mum loaned him money – as does ours. Does that mean we’re PM material?